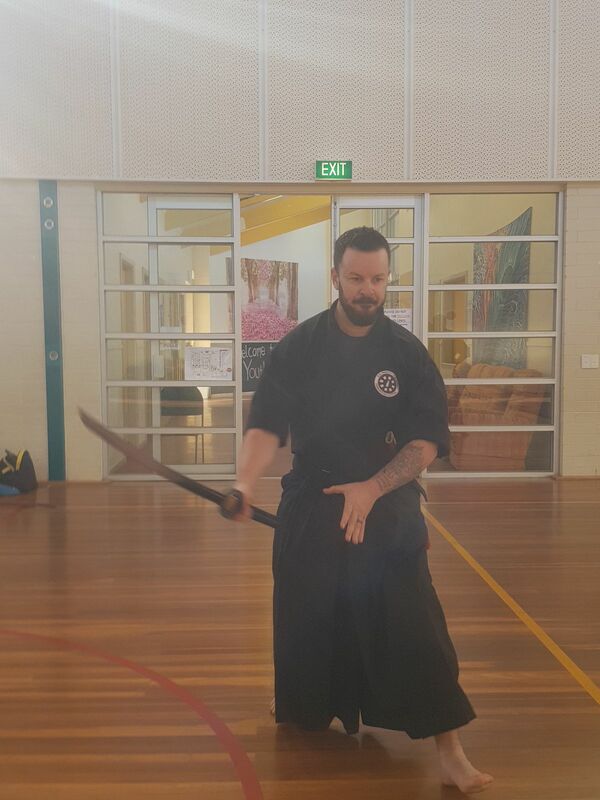 The Katana has traditionally been associated with the samurai of Japan and is the longest of the samurai swords. The Damascus has been crafted from the highest quality folded carbon steel. Featuring a full tang, Rayskin, real Hamon, all the features you look for in a high quality Katana all presented within a display box. With a razor sharp blade, this is the ideal sword for a gift with the live blade being suitable for Tameshigiri. Great price! Excellent weight and cutting edge. Very happy with the product and highly recommend!